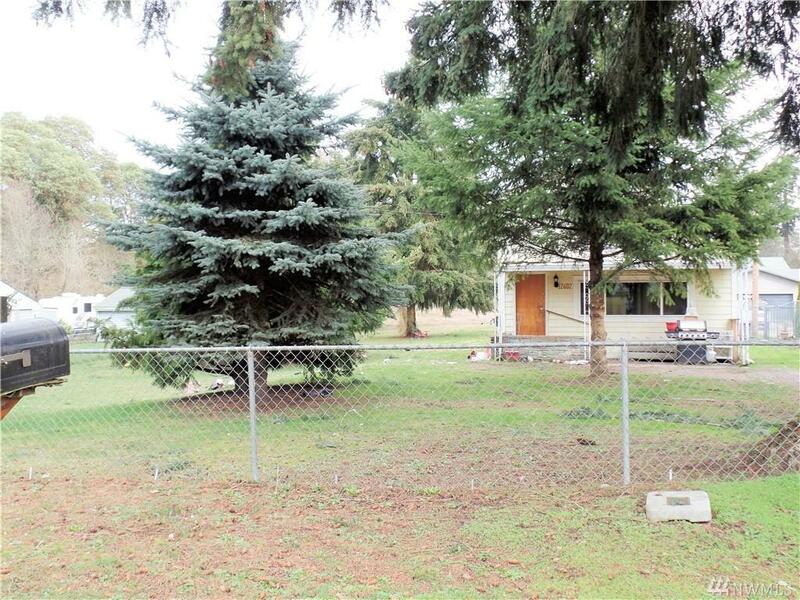 A Great opportunity for Builder or investors! 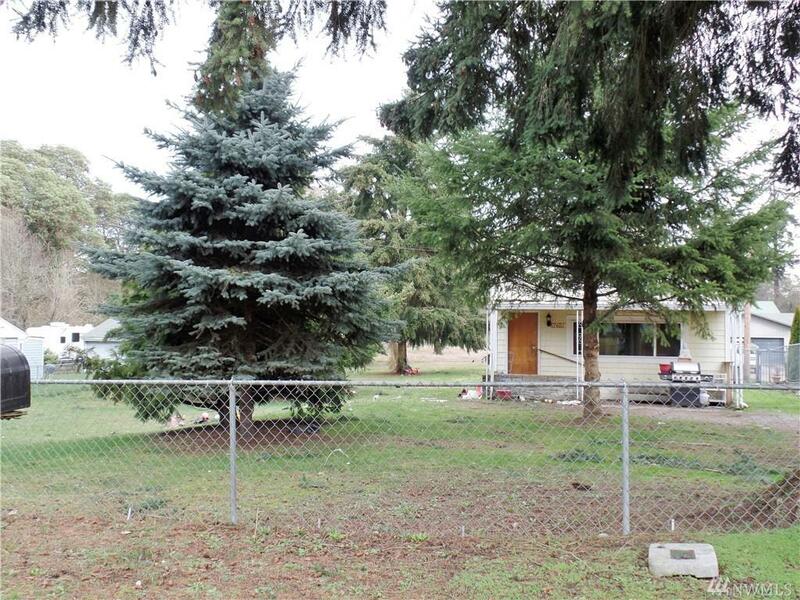 Two separate tax parcel on a combined 8019200515 with residence and 8019200516 vacant lot. RS7200 zoning creates so many development options. 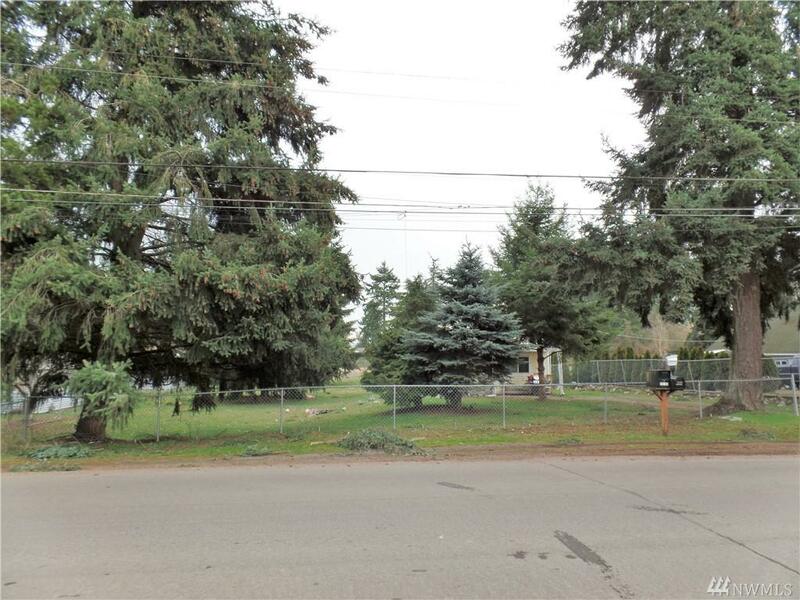 Large level lot with full fence total over 29,000SF. Supper good size detached garage on the back of the property. Current has a good tenant. 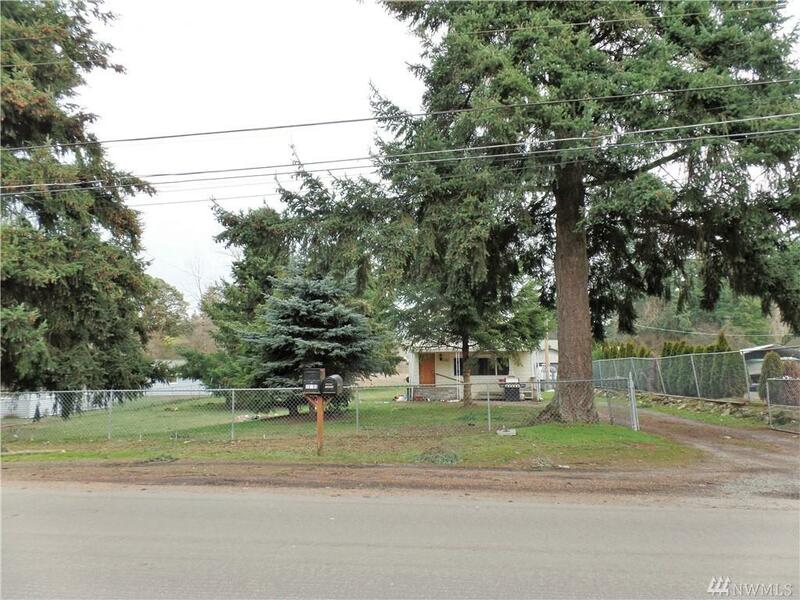 Convenient location close to 509 Hwy, Downtown Seattle, Airport, and all amenities around. A must see!